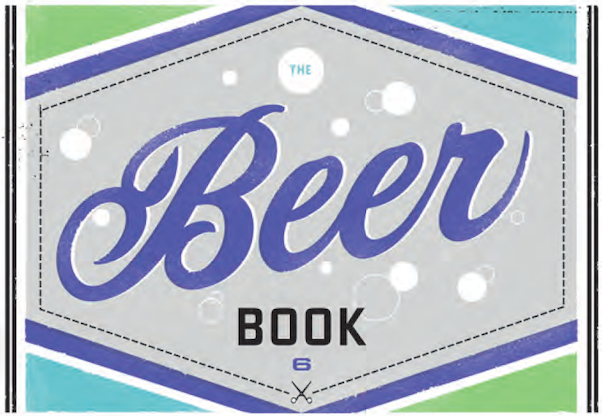 Get your Brooklyn Beer Book here! NOTE: THIS IS THE PAGE FOR THE 2014 BOOKS. TO BUY A 2015 BOOK, PLEASE CLICK HERE. The long-awaited 2014 Brokelyn Beer Book is on sale today, just in time for Valentine’s day. For just $30, you get one of these gorgeous, pocket-sized, completely portable coupon books (designed by the talented folks at The Heads of State) containing coupons for 30 free beers at 30 bars, plus one or two extras. And not just any bars: some of the best beer bars and beer-centric eateries in town. This year, we divided the books into regions. Book 5 covers Upper Brooklyn: roughly defined as Greenpoint, Williamsburg, Bushwick and Bed-Stuy. 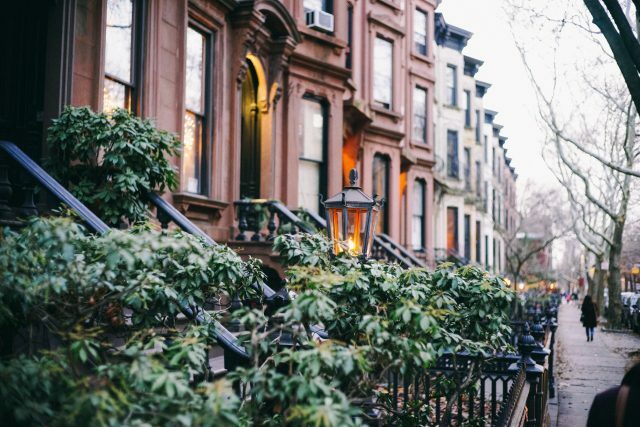 Book 6 covers Middle Brooklyn, which is everything from Cobble Hill to Ditmas Park, including loads of places in Prospect Heights and Park Slope. So where’s the Lower Brooklyn book, you ask? Coming soon! Meantime, see the breakdown below, but don’t dawdle. These puppies will be snatched up before you can say, Bartender, I’ll have another! BOOK 5 IS NOW SOLD OUT. Please email [email protected] to get on our waiting list. BOOK 6 IS NOW SOLD OUT. I made maps for the two books for my own use anyway. I figure might as well share. wow…extremely useful..thanks for doing that! You are making America stronger, Brokelyn. When do these awesome coupons expire? They’re good through the end of 2014! ok…anyone want to get together and see how many places we can knock off in an afternoon/night?